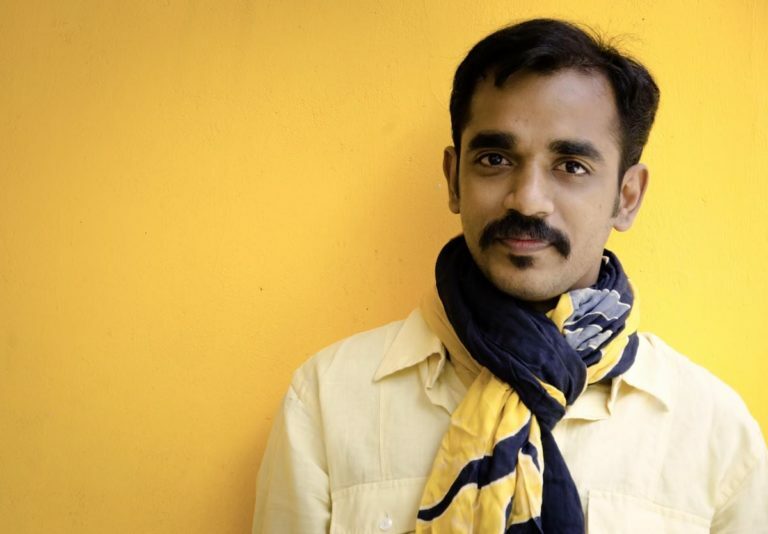 The director, who has so far worked only with Harris Jayaraj, AR Rahman and Ilaiyaraaja, has brought on board a relative newcomer, Darbuka Siva, as the music director. Siva is the composer for the Sasikumar-starrers Kidaari and Bale Vellaya Theva. Interestingly , Gautham had released a single from Kidaari, which marked Siva’s debut as a composer. “I liked what I heard. A new sound in music. Sasikumar’s Kidaari with music by Darbuka Siva. @SasikumarDir Welcome Siva,“ Gautham had tweeted then.